Christopher Robin (film, 2018). A 2018 American fantasy comedy-drama film with "PG" rating by Walt Disney Studios Motion Pictures. Directed by Marc Forster. Official Trailer. 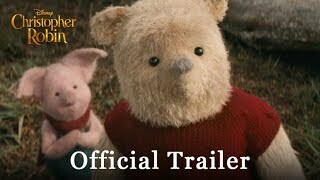 Christopher Robin is a 2018 American fantasy comedy-drama film directed by Marc Forster. Christopher Robin is leaving for boarding school, so his friends from the Hundred Acre Wood - Winnie the Pooh, Tigger, Piglet, Eeyore, Kanga, Roo, Owl, and Rabbit - throw a goodbye party. Christopher comforts Pooh and tells him that he will never forget him. Christopher goes to school, where he is initially berated for drawing in class. After he grows up, he meets and marries architect Evelyn, with whom he has a daughter, Madeline. He serves in the British Army during World War II. After the war, he works as an efficiency expert at Winslow Luggages. He neglects his family due to his demanding job and plans on sending Madeline to boarding school. With the company hitting hard times, Giles Winslow Jr. tells Christopher to decrease expenditures by 20%, largely by choosing which employees to lay off, and to present his plan on Monday. This causes Christopher to miss joining his family at their countryside cottage in Sussex for a summer-ending weekend. In the Hundred Acre Wood, Pooh awakens and is unable to find his friends; he decides to travel through Christopher's door and finds himself in London. He reunites with Christopher, who is shocked to see Pooh, but takes him back to his London home. After a night and morning of chaos, Christopher escorts the bear back to Sussex on the next train. After sneaking past Christopher's cottage, the two enter the Hundred Acre Wood to find the others. Christopher becomes exasperated by Pooh's absent-mindedness and fear of Heffalumps and Woozles. Christopher eventually snaps and insults Pooh, telling him that he is not a child anymore, before the two get separated in the fog. Winnie the Pooh: Kristen Burr felt that "They were so lucky to get Jim, as soon as the audience hear him read his lines, a feeling of nostalgia washes over the audience and makes them smile"
Principal photography began in early August 2017, in the United Kingdom, and concluded on November 4, 2017. 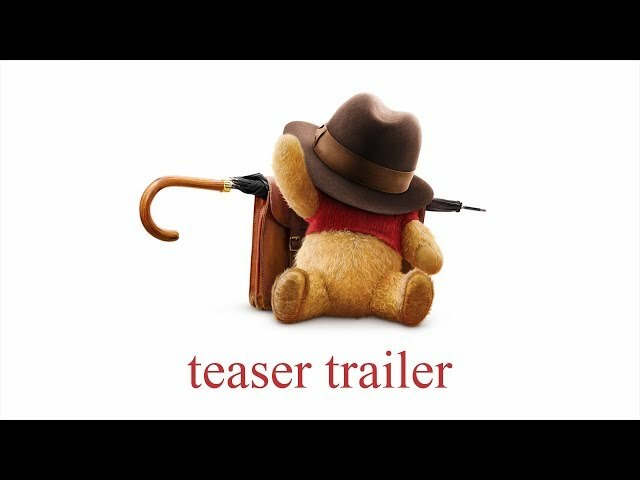 The film Christopher Robin was scheduled to be released by Walt Disney Studios Motion Pictures on July 30, 2018 (Burbank), on August 1, 2018 (France), on August 2, 2018 (Brazil, Hong Kong, Hungary, Netherlands, Russia, Singapore), on August 3, 2018 (United States, Bulgaria, Sri Lanka, Turkey, Vietnam), on August 16, 2018 (Germany) and on August 17, 2018 (United Kingdom). The duration of the film is 104 minutes. With a budget of $70 million, the film grossed over $197.7 million. 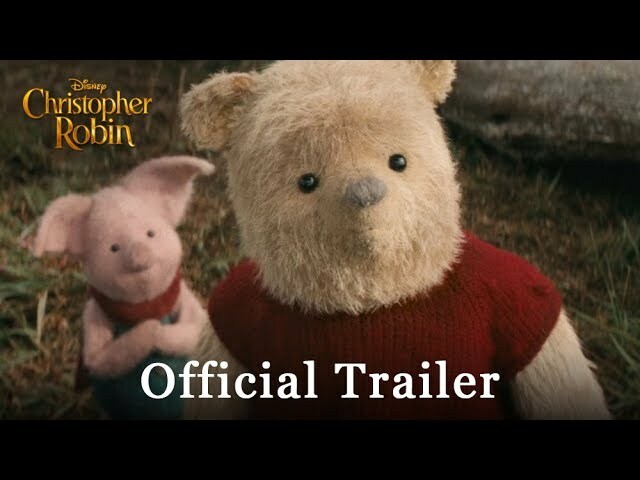 Christopher Robin got high rating from critics. The audience also likes the film. Audiences polled by CinemaScore gave the film an average grade of "A" on a scale ranging from A+ to F.